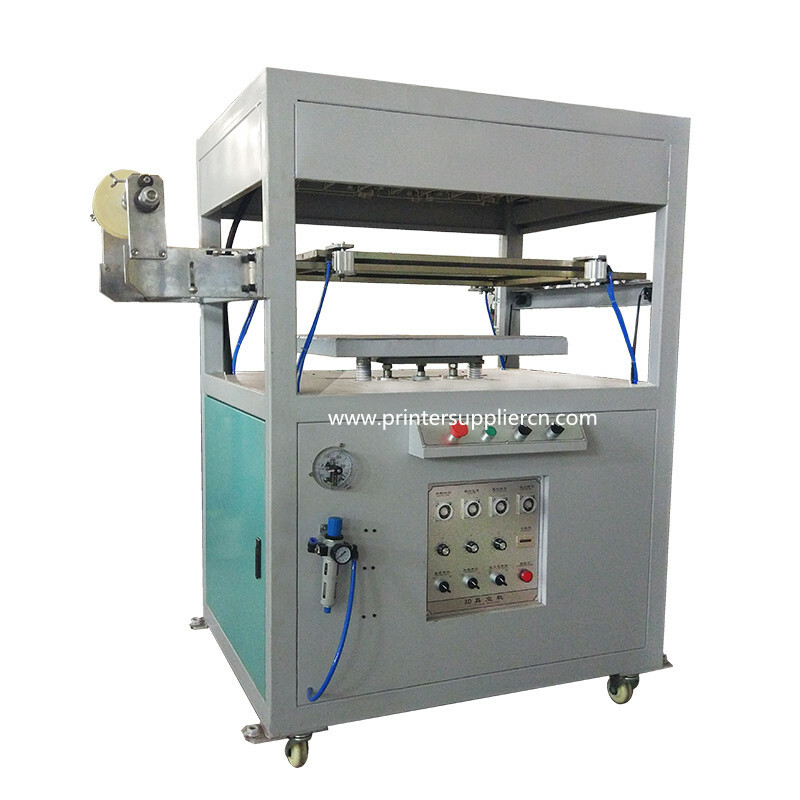 The Automatic Heat Transfer Machine is suitable for flat workpiece. 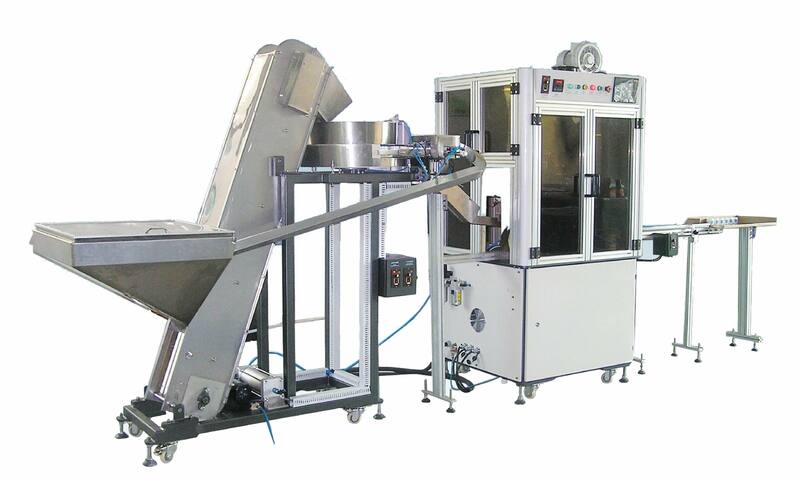 Machine adopts full servo control, the movement of the machine operation and fixture are controlled by servo motor, ensure the stability of the swinging movement, effectively solve the problem of wrinkle tranfer paper on products. 2. 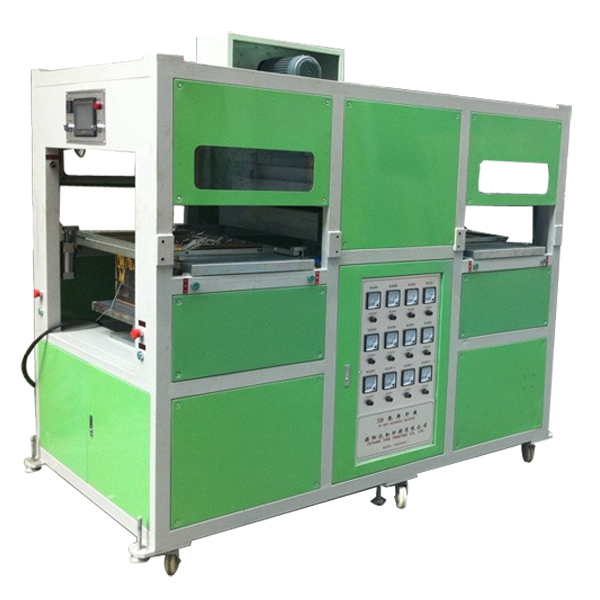 Whole machine is lacquered with car painting class,elegant looking and environmentally friendly non-toxic, not fading. 3. 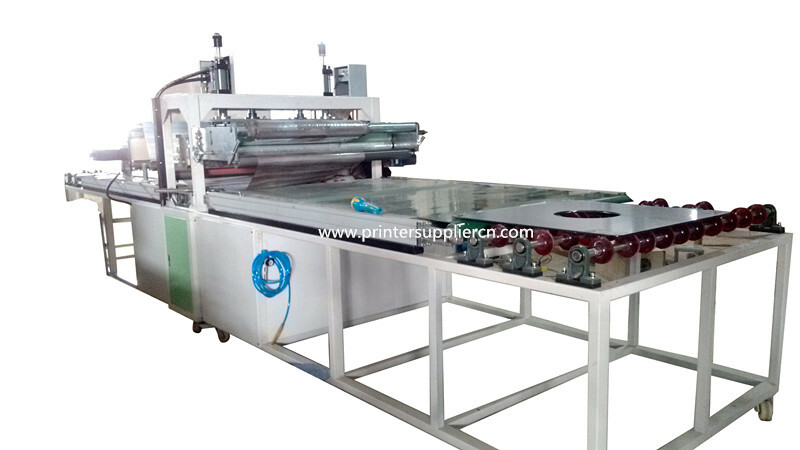 The machine adopts SS304 screws , HCH bearing, ensure that machine is strong and durable. 7. 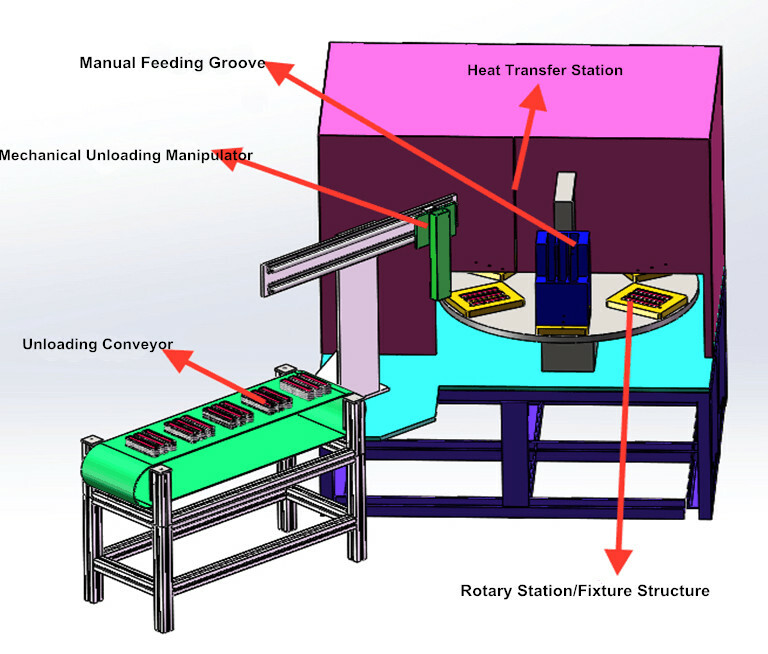 Full servo control, the movement of the machine operation and fixture are controlled by servo motor, ensure the stability of the swinging movement, effectively solve the problem of wrinkle tranfer paper on products. 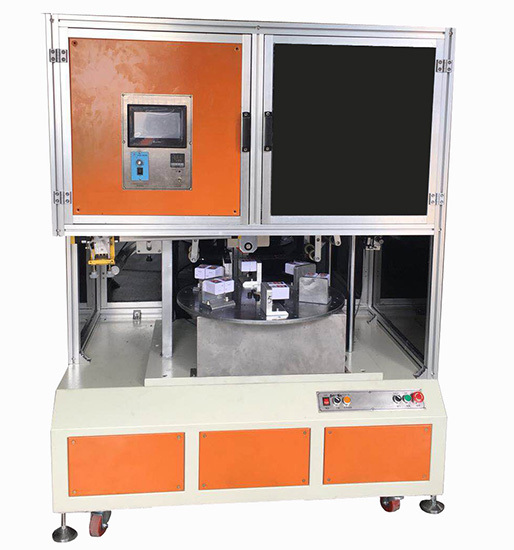 10,The magnetic powder structure is adopted to control the tension of the film, the control of the motor is controlled by the numerical control motor, the stability of the film tension and the movement is increased, and the positioning precision is increased.